One things for sure. 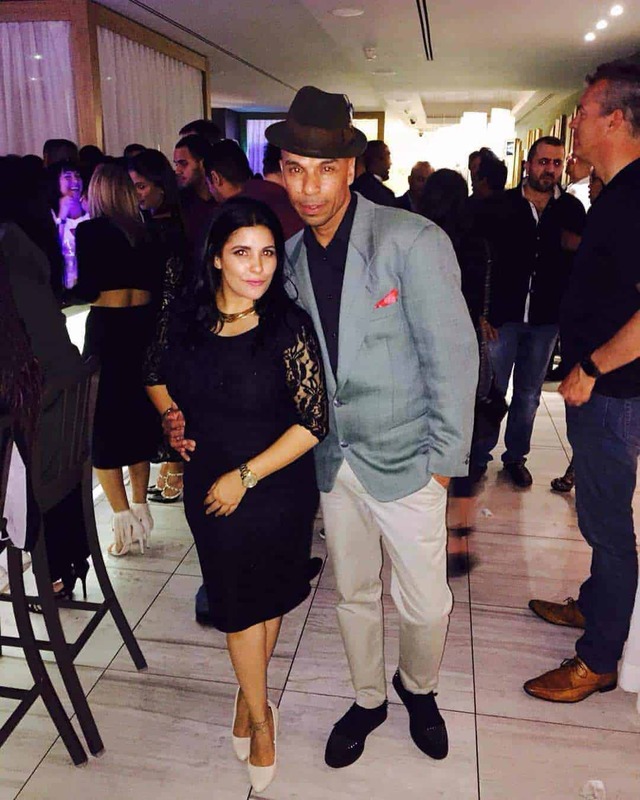 If an event is hosted by Rey Jaff entertainment, it’s bound to be a success. With well over a thousand people folking to the doors of any establishment where he chooses to host, you can expect nothing, but style and innovation. 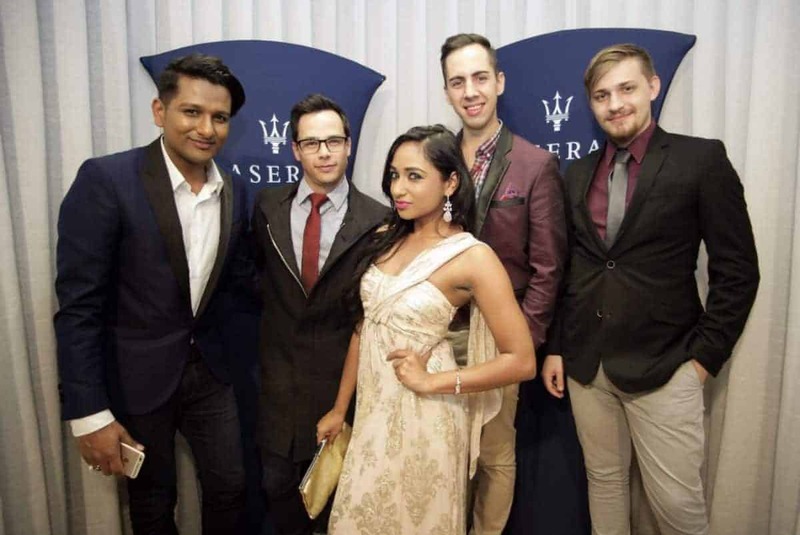 I was invited to his latest event aptly themed “Maserati” to introduce the launch of Maserati Cape Town’s independent showroom. 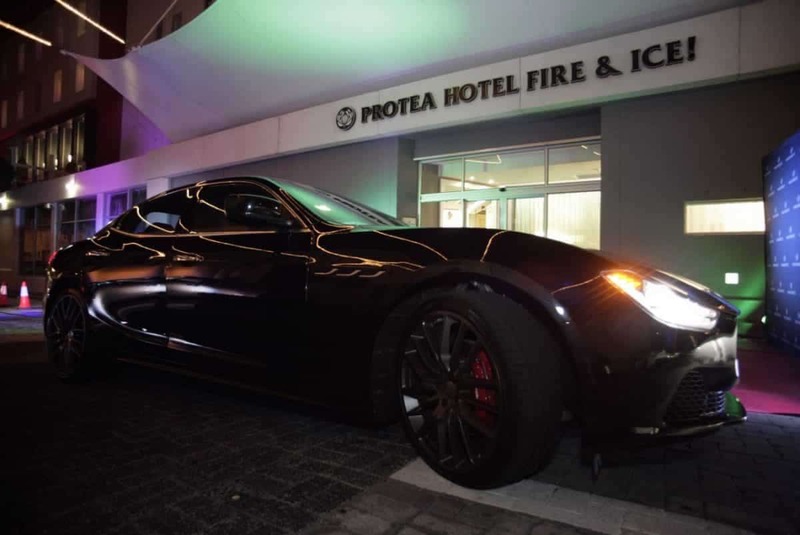 The mood was set with the display of the very best Maserati has to offer Cape Town, lighting up the front of the Fire and Ice hotel in a way many would not have imagined. It definitely felt like the premier of a Hollywood movie with celebs and local guests being photographed around those beautiful machines. I’m not a petrol head, but after hearing the roar of those engines I have become a believer. My recommendation would be to try and smuggle in a test drive even if it’s just around the block! The who’s who of Cape town were seen on the red carpet making it easy for everyone to piece together the magnitude of influence Reyhaan Jaffer has over the party people of Cape Town. 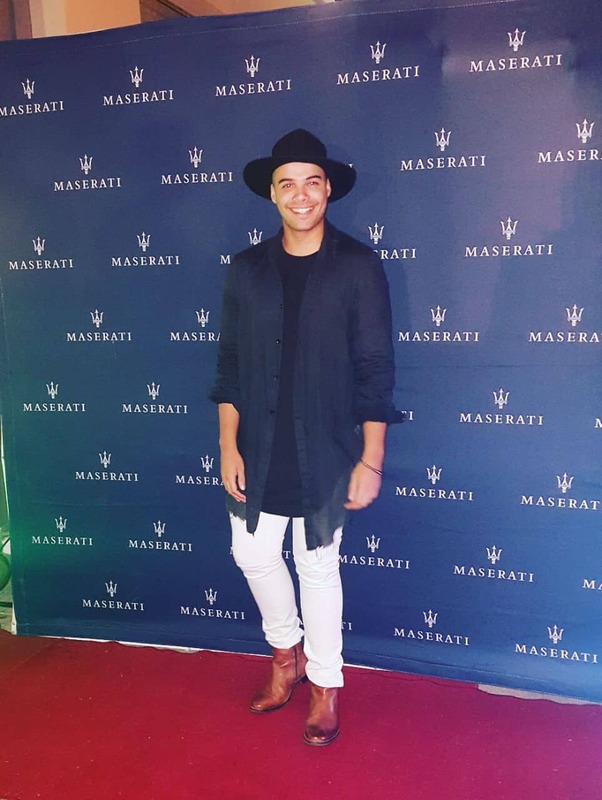 Local stars like the beloved Jimmy Nevis, designer Wayne Govender and Miss Celaneous, who’s currently number one on our local music charts, were seen enjoying the music talents of DJ Ozzy as well as Jason Abels of Goodhope FM. I for one loved how laid back and friendly everyone was. The fashion seen on both the guys and girls is a clear indication of how clued up everyone is when it comes to what’s happening on the forefront of international trends. Not even the cooler weather kept these beautiful people from turning up the heat with their stylish outfits. What has started out as a hobby in 2012 has turned up the greatest expectations from people in and around Cape Town wanting to be in the know of his next event and even though the notification pops up like the details to an illegal drag race, the man himself is usual inundated with requests from followers to get on that list. Exclusive VIP invitations secure your spot in the line and with the ambience of great venue choices, the mood could definitely be considered as set. 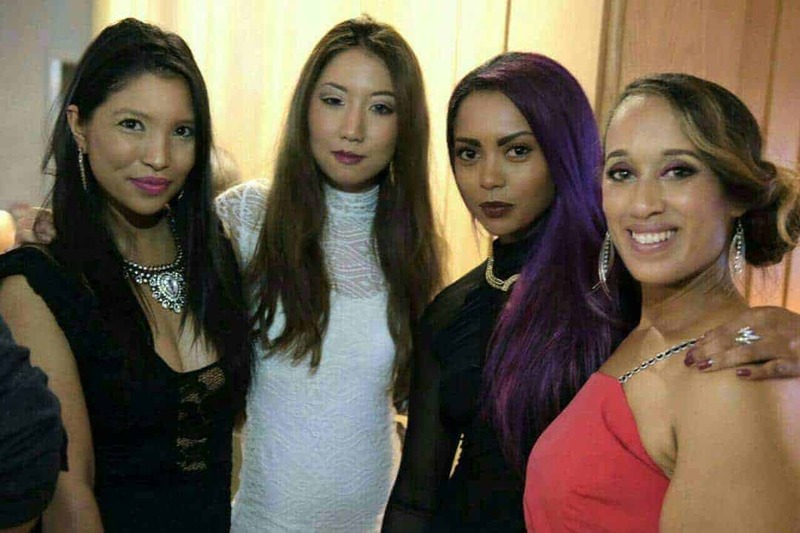 Those following the events on social media could find the ladies hashtagging their need to find a suitable outfits and men focusing on their opportunity to show off their threads. 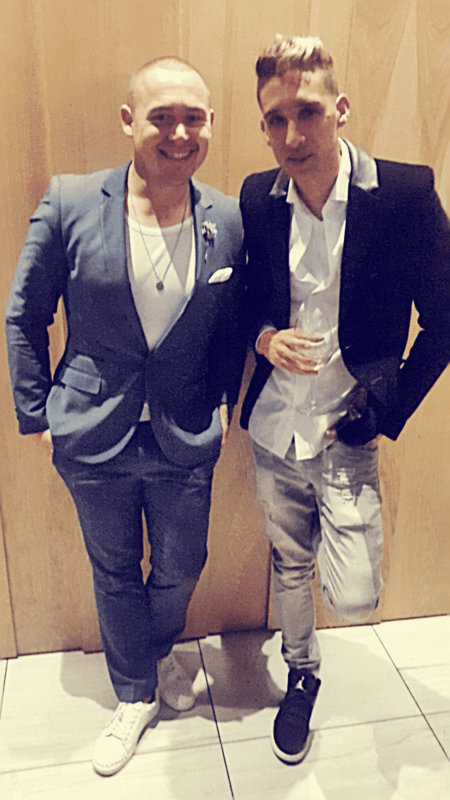 Known jokingly as the man your boyfriend needs style lessons from, Reyhaan Jaffer on all fronts has proven that an eye should be kept on his movements if you’d like to be part of this growing social empire. If “Maserati” was anything to go by, I can assure you you will not be disappointed. For more information do follow him on social media and make sure you get on that list!